This podcast focuses on the great Jackie Robinson. Jackie Robinson is remembered by history as a pioneer in the sport of baseball. He broke the racial color line in Major League Baseball and would be named Rookie of the Year, Most Valuable Player and eventually was inducted into the Baseball Hall of Fame. He was more than just a baseball player, however. 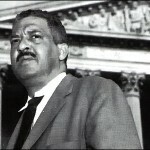 A great all around athlete, he was a military officer and a social activist, unafraid to stand up for what was right. He was an inspirations to millions of baseball fans and fought through adversity to become a Great Black Hero. 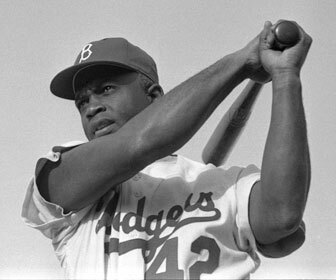 Take a look at our profile of Jackie Robinson.